Coco is a sweet white and gray cat with beautiful markings. 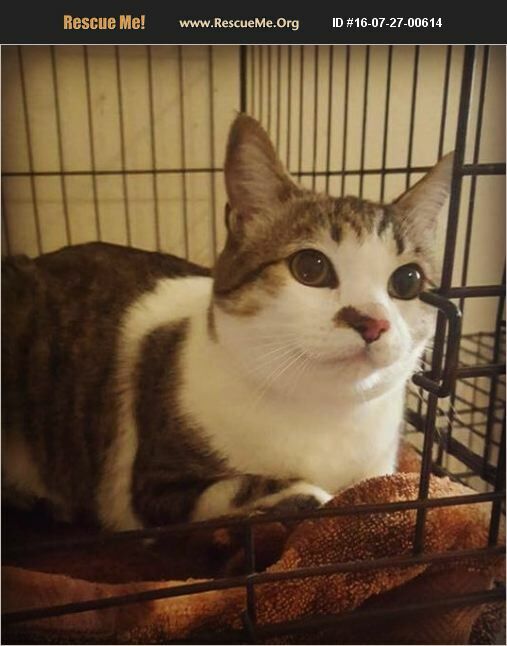 She is about 2 years old and does well with other cats and people. She likes dogs after a proper introduction. Coco loves to be affectionate, and asks to be pet by giving head bumps. She is spayed, vaccinated, microchipped, and has tested negative for feline leukemia. She would make a great addition to any family!